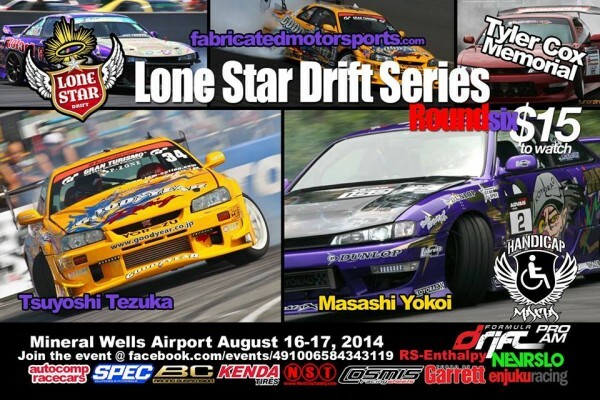 Round 6 of the Formula Drift Proam Lone Star Drift Series will be taking place at the Mineral Wells Airport just outside Dallas, August 16-17. This 2 day event will feature drivers from not only all over the country, but also from Japan, as we are bringing out Yokoi and Tezuka, two of the most famous Japanese drifters to play with us. We will be providing them with RHD cars so they can tandem with our best locals, and create a unique and awesome experience that will be remembered for years to come. 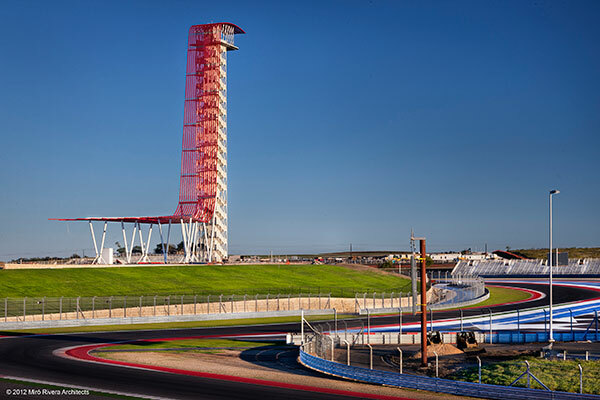 Texas is known for having really fun events, really high entry speeds, great guest drivers, and wild parties. Everyone over 21 can drink for free at the event, all ages can camp on location, and anyone over 18 can ride in the drift cars. So come out and have the time of your lives! And besides all that cool stuff, see who takes home the overall series win, and takes home their FD license and over $10,000 in prizes to help them get their 2015 Formula Drift dream started.